St1 is an energy company that envisions to be the leading producer and provider of CO2-aware energy. 1500 fuel stations across the Nordics are St1’s key income generators, that allow St1 to invest in renewable and sustainable energy. The company's customers include both consumers and businesses. Apart from being the biggest wind power provider in Finland, St1 also produces their own ethanol from bakery and brewery residues as well as sawdust. St1 had quickly grown organically and through acquisitions. Since the growth has been so fast the organization and customer systems became siloed. It was nearly impossible to gain a comprehensive view of the customer and understand the client communications because multiple sales representatives were working on the same account and service agents had to jump around various platforms to answer the simplest customer questions. In a nutshell, this created a heavy administrative burden and made it very difficult to do get any customer service or sales work done efficiently or with high quality. "We appreciate Fluido's local presence in the Nordics and their very good and competent consultants." 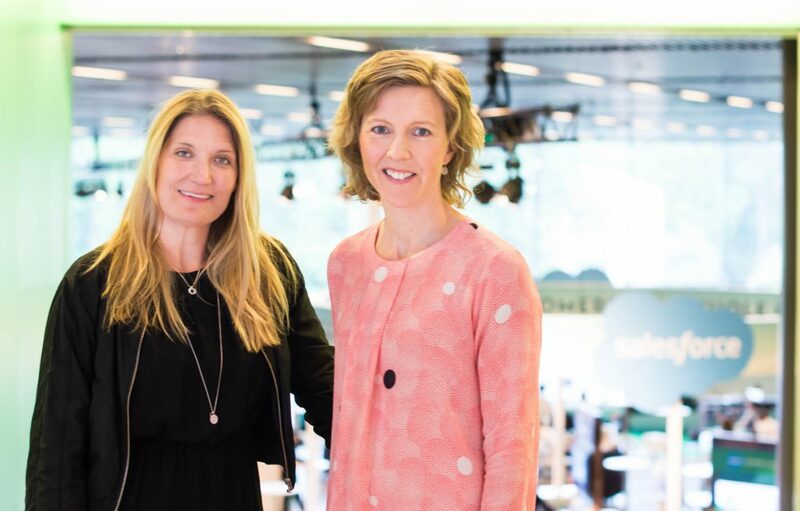 We created a common Nordic platform where Salesforce is playing a central role. With the constant evolution of the platform, St1 would always be operating with the latest technology. Now, with Salesforce, St1 finally has a 360-degree view of the customer. Their sales reps and customer service spend significantly less time on administration-related issues and have a better overview of their sales pipeline and open cases. With the help of the new system, St1 is now able to provide their customers with better and faster service. This makes a customer feel comfortable as the St1 team knows exactly who the customer is and their past relationship with them. With Fluido’s help, St1 has implemented Salesforce Service Cloud, Sales Cloud, Marketing Cloud, and custom processes. "Fluido has truly been one of the main keys to success in our Salesforce journey." Sales is now more efficient working with the customer and processing the transactions. The time saved here can then be used for new customer acquisition and higher quality sales. For the service, it is amazing to finally have the case history connected to the customer. The dashboards give the Sales and Customer Service Center managers great visibility to the business and help them drive the business through the busy schedules. Now, St1 also has full control of the new customers and their credit limits, they can create reports in an effortless way and have a good overview of the customer life cycle. "Fluido's team is very competent and reliable. They are always giving us good advice and best practices from previous experiences." In the future, St1 is planning to continue their Salesforce journey and focus on opportunities such as Lightning Experience, Marketing Cloud, and GDPR compliance.